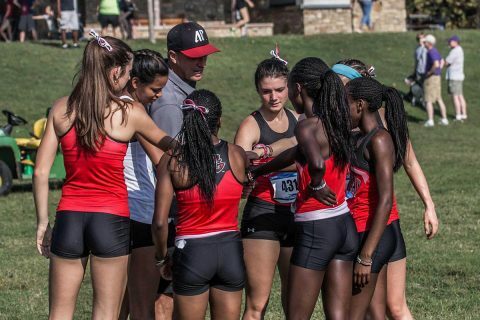 Tallahassee, FL – As postseason play comes to a close, representatives from Austin Peay State University (APSU) men’s and women’s cross country team squared off in Tallahassee, Florida as four Governors fought at the NCAA South Regional. 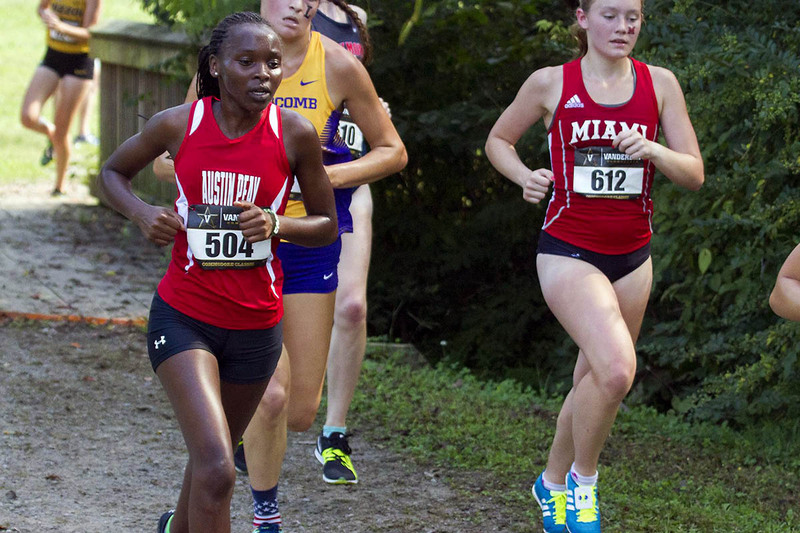 Over 30 teams competed in the women’s 6k race to go along with over 200 runners. 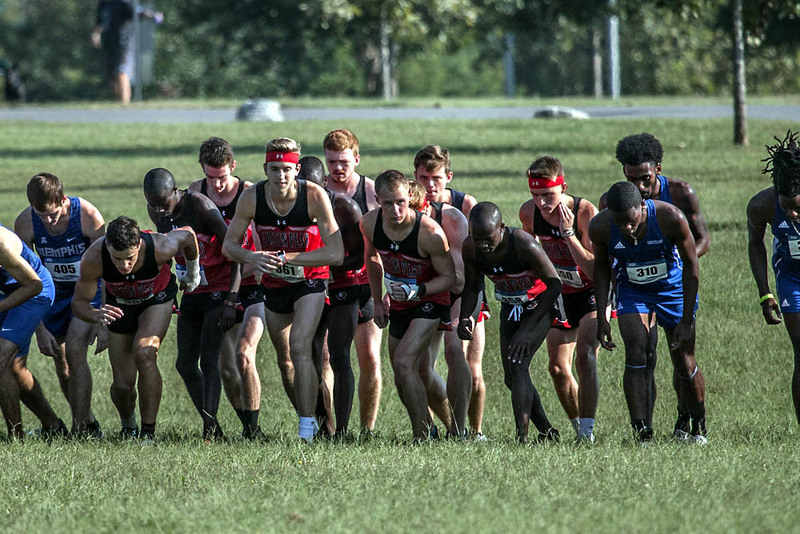 On the men’s behalf, 24 teams battled in the 10 kilometer race with over 160 runners. Seniors Caroline Kiplagat and Wesley Gray both led Austin Peay to the line as they brought an end to their collegiate cross country careers. Clarksville, TN – Four members of the Austin Peay State University (APSU) men’s and women’s cross country team are headed to Tallahassee, Florida to compete in the NCAA South Region Cross Country Championships, Friday, November 9th, 2018. Senior Wesley Gray and Thomas Porter will participate in the men’s 10k race, which begins 9:30am (CT) at Apalachee Regional Park. 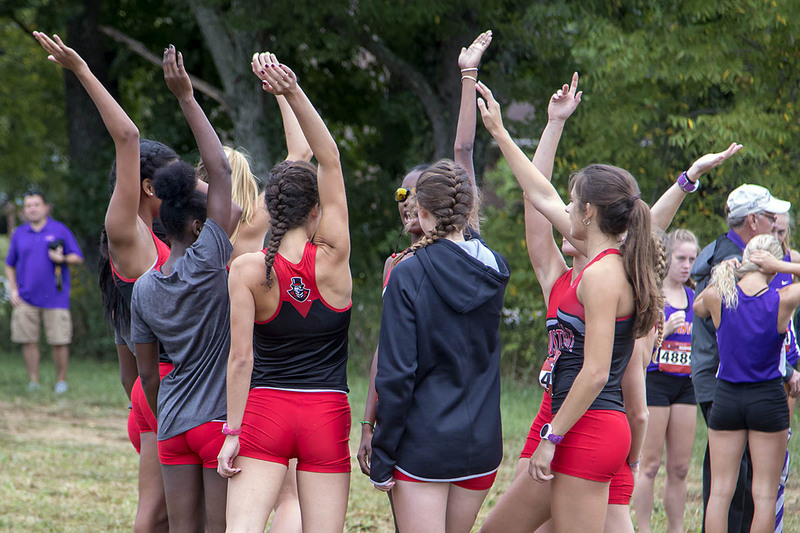 Senior Caroline Kiplagat and junior Maisie Lay will be the runners for the Govs women’s team as the 6k race, scheduled for 8:30am. 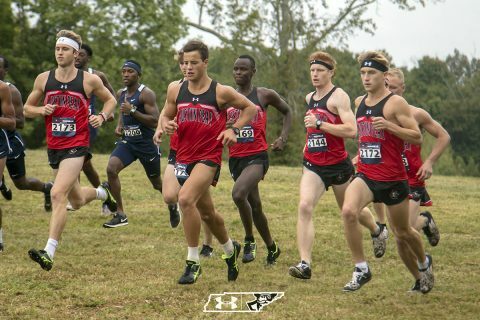 Cape Girardeau, MO – Austin Peay State University (APSU) men’s cross country team was led with an impressive outing by senior Wesley Gray at the Ohio Valley Conference Championship in Cape Girardeau, Missouri. Gray led the Governors in the ten-kilometer race and secured 40th among individual runners with a time of 26:09.9. Clarksville, TN – The Austin Peay State University (APSU) women’s cross country team heads up north for Saturday’s Ohio Valley Conference Championships, hosted by Southeast Missouri at the Osage Center in Cape Girardeau, Missouri. Clarksville, TN – After a short break, Austin Peay State University (APSU) men’s cross country team has been training hard to prepare for Saturday’s Ohio Valley Conference Cross Country Championships at the Osage Center in Cape Girardeau, Missouri. 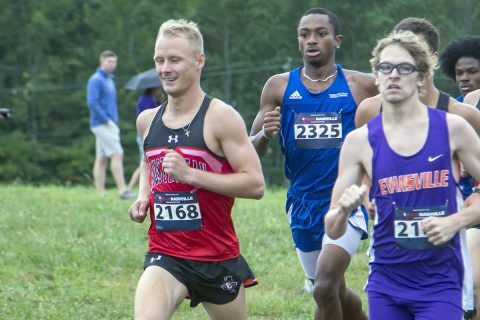 Clarksville, TN – Austin Peay State University (APSU) men’s cross country team is peaking at the right time as the Governors head into their regular finale at University of Evansville Cross Country Invitational. 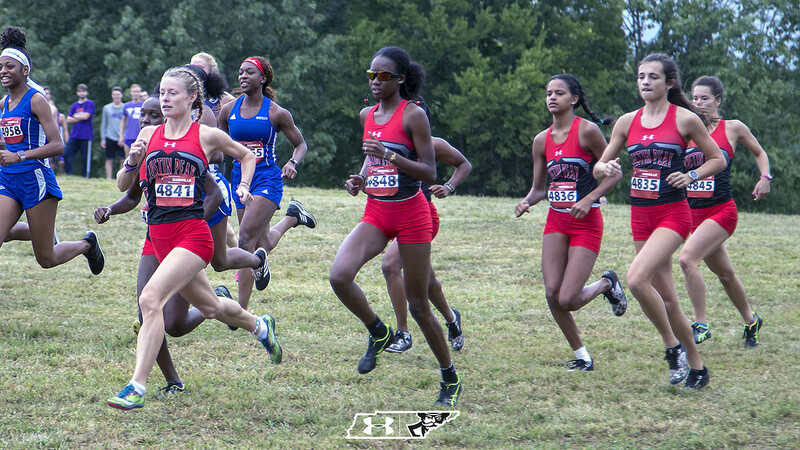 The races will be held at the Angel Mounds State Historic Site in Evansville, Indiana and will begin at 10:00am. 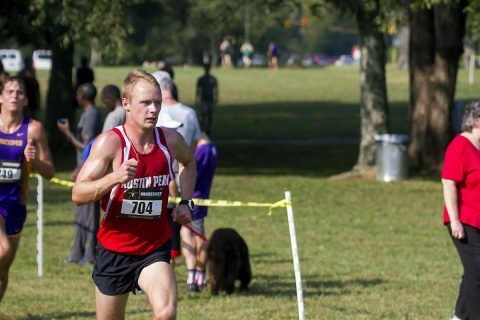 Louisville, KY – Austin Peay State University (APSU) men’s cross country team performed well at Saturday’s Greater Louisville Classic in Louisville, Kentucky. 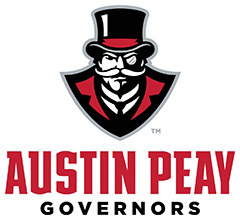 Each Governor who ran at UAH Chargers Open cut down on their eight-kilometer time in the Greater Louisville Classic, and the remaining Govs posted season-bests at that distance.